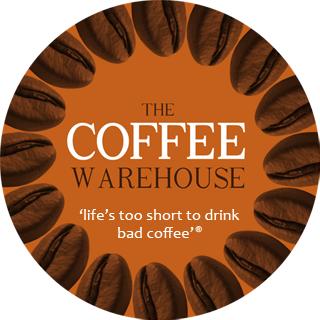 Uganda Mt Elgon "Gibuzale" Coffee Beans Online | Fresh, Affordable Coffee. 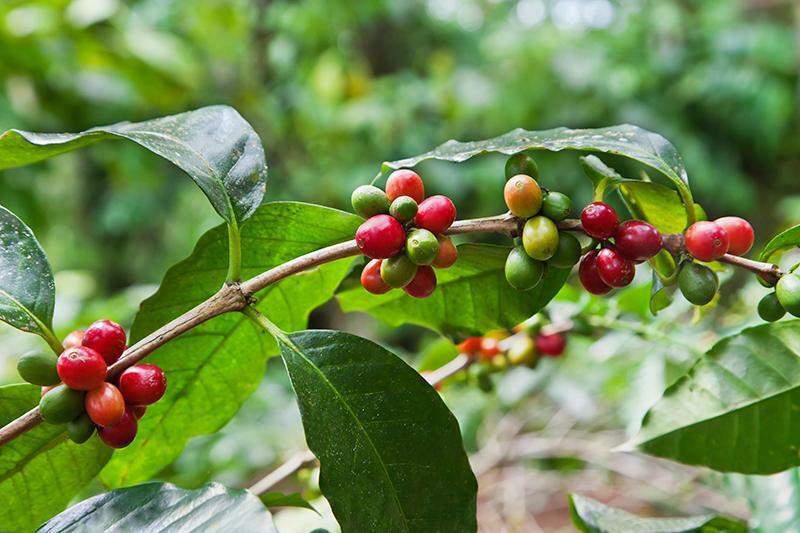 Gibuzale is part of an Arabica-focused area on the middle and lower slopes of Mt. Elgon, an inactive volcano in Eastern Uganda, on the border with Kenya. The Gibuzale Washing Station — where farmers bring their cherries to sell — is the most remote of all the Kyagalanyi (stations. During the heavy rains, access to the station can become quite difficult. Traditionally, long rain patterns have lasted from April through December, but recent changing climate conditions have yielding less rain and higher temperatures. The average farm size is 2.2 acres and each farmer has around 950 coffees trees. For most farmers, coffee is their most important cash crop, and they intercrop it with produce for the market — bananas, beans, peas, cassava — as well as for home consumption. Farmers deliver their coffee cherries to the wet mills during the day. Each delivery is overseen by a field officer who makes sure at least 95% of the cherries are red and fully ripe. If they’re not, the farmer must move to a sorting area to sort through the bag until the standard is achieved. Once approved, the cherries are taken into the hopper and then pulped in the evening with a Penagos machine, which separates the floaters and small beans from the premium coffee. Premium and second-grade coffees are separately fermented for 12 hours overnight. The next morning, the coffee is floated on the washing bay, where mucilage and any remaining floaters are removed. The parchment is then immediately placed outside in dripping trays to dry for the rest of the day. A combination of sun and mechanical drying is used to bring the moisture content down to 12%. A model farm has opened in the area and is acting as a learning center for the farmers, focusing on both good agricultural and business practices. These modules are conducted every two months, with a new module — such as Know Your Farm, Profitability, Envisioning the Future — introduced in each session. The model farms are professionally managed by a team of field officers and follow the crop cycle. We believe this coffee is among the best in Uganda. It’s proof that there has been a huge improvement in quality in this country, and there’s potential for still more. We believe this is the result of 10 years of Kyagalanyi’s work on the ground here, investing time and money in training farmers and developing a core field tea. Medium roast. $25.00 per KG.